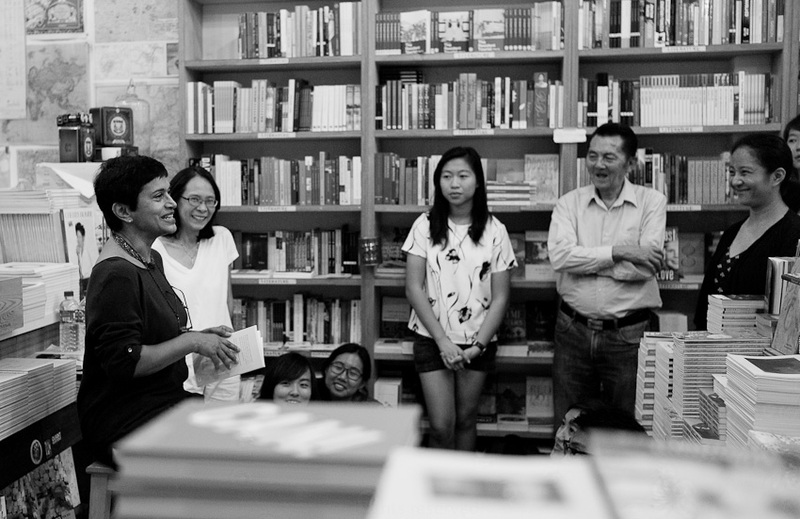 On 10 July 2015, We Rose Up Slowly was launched at BooksActually’s 24 Hour event. 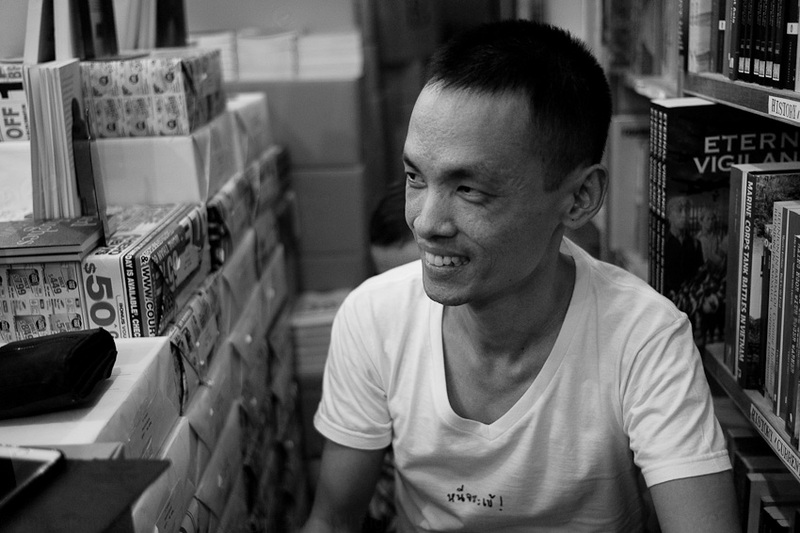 Cyril Wong took over photography duties for a while, and I read the first few pages of the title story, the tissue packet scene from Idiot and Dog, and the start of A Fleeting Tenderness at the End of Night. I took my glasses off so I didn’t get too nervous at people watching me read but didn’t notice my editor, Stephanie Ye, only three feet away. 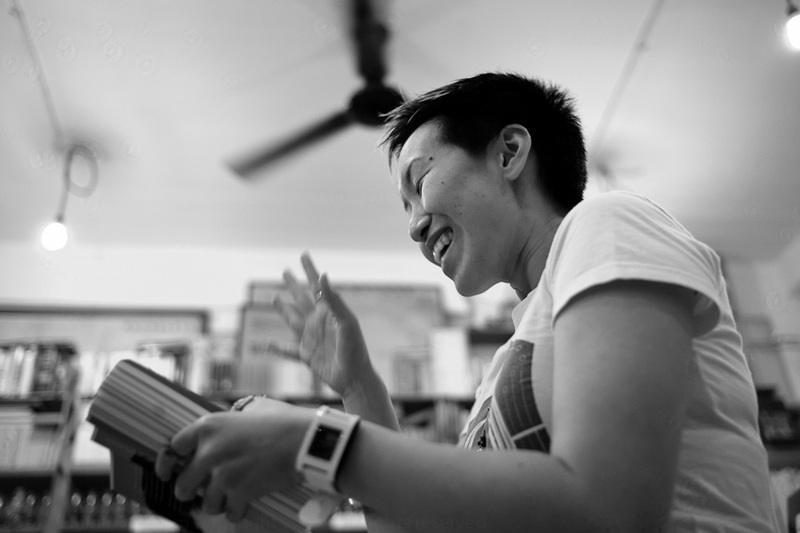 Anyway, here are some images from the evening with Audrey Chin launching Nine Cuts, Dora Tan and Rosemarie Somaiah reading their stories from Balik Kampung, edited by Verena Tay, Cyril Wong launching The Lover’s Inventory, Stephanie Ye launching the Second Edition of From the Belly of the Cat with J Y Yang and Joshua Ip reading, and The Sixes, a poetry collective, including Joshua Ip, David Wong, Hao Guang, Amanda Chong, Samuel Lee & Jennifer Champion. 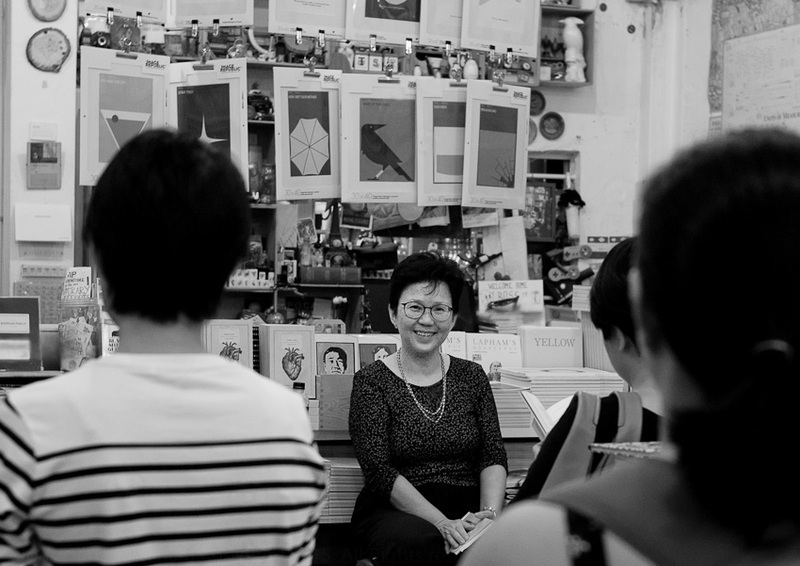 BooksActually launched their loyalty program with a membership card that gets you a 10% discount on all purchases. 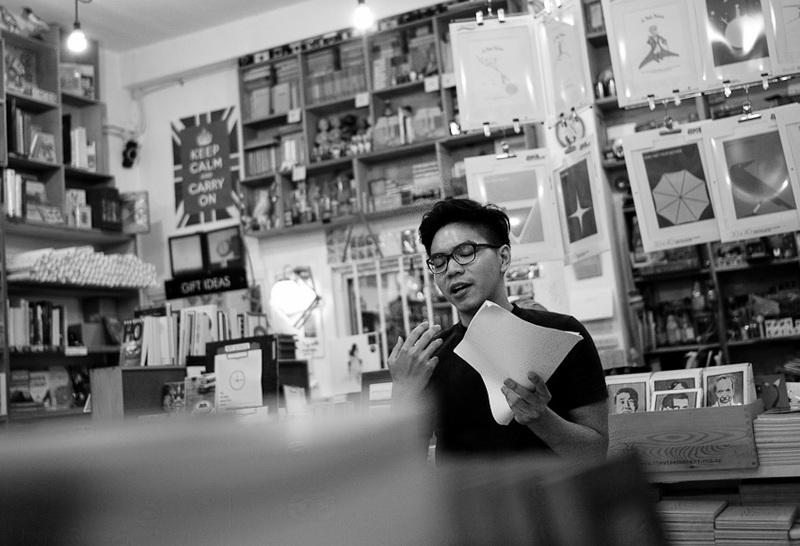 The debut collection of short stories, We Rose Up Slowly, by Singaporean English Australian, Jon Gresham, will be launched at 9pm on 10 July 2015 at BooksActually at 9 Yong Siak St, Tiong Bahru. 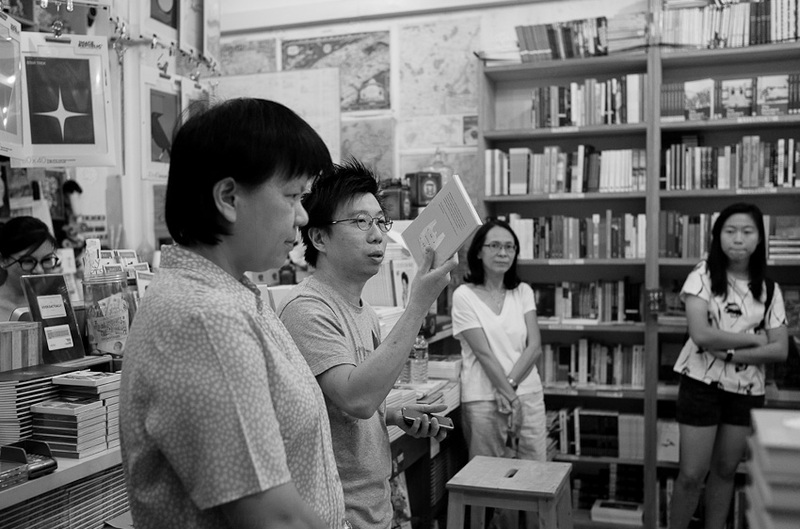 The launch is part of BooksActually's annual 24 Hour Bookstore Event. NB you don't have to hang around for all 24 hours! Please come along. You can RSVP here. You can buy We Rose Up Slowly on line here (free delivery in Singapore! ).